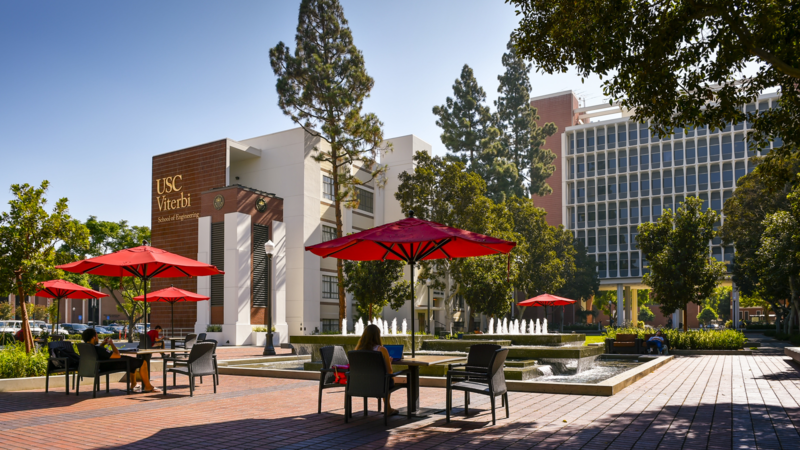 We encourage everyone who is interested in pursuing graduate studies in computational linguistics at USC to apply to one of our programs. Prospective PhD students who want to work with ISI and ICT faculty should apply through the faculty member’s department (mostly Computer Science). We are actively recruiting Interns & Visitors who are excited about doing fun research in our group. Our research spans across machine learning, natural language processing and data mining, with a focus on weak-supervision methods for modeling natural-language, text data and graph-structured data. We are excited about both developing computational models and building practical systems for real-world applications. Visitors are mostly recommended by collaborators and have well-aligned interests and background. They usually have external funding support and can stay at USC for 3+ months (preferrably 6 months – 1 year). We are always looking for enthusiastic and qualified students (graduate and undergraduate) to spend the summer working with ongoing research projects at USC/ISI in natural language processing, machine learning, statistical modeling, automatic translation, human/computer dialog, discourse analysis, and other areas. These are paid internships. Computer science background is necessary, but prior experience in natural language processing is not required: we hope to get you interested! Previous summer interns have written a number of interesting papers based on their research at USC/ISI. ICT offers select interdisciplinary paid internships for creative and technical students wishing to pursue careers in simulation, interactive media and virtual reality fields. ICT aims to create compelling immersive systems for effective learning for military, entertainment and educational purposes. 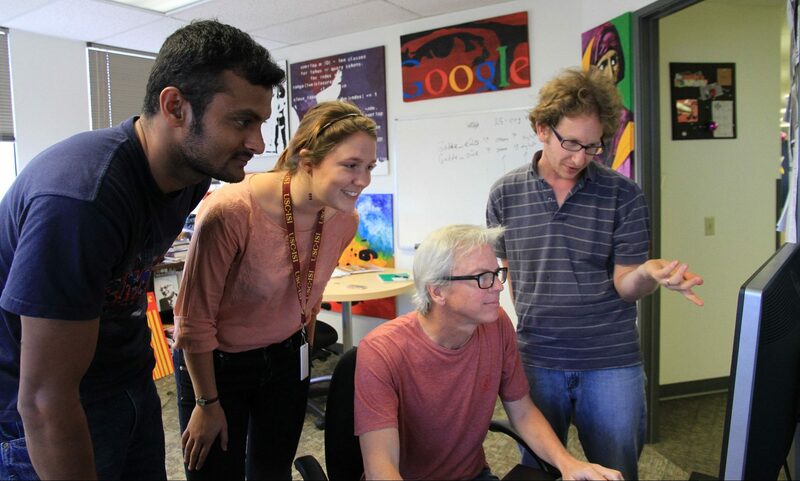 ISI welcomes applications for Computer Scientist and Postdoc positions in multiple areas, including natural language processing and machine translation.